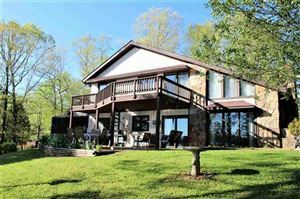 This lake front home on Norris Lake has 4 bedroom and 2 full bathrooms. New heat pump/AC unit upstairs. Wifi controlled thermostats. New 24' dock. 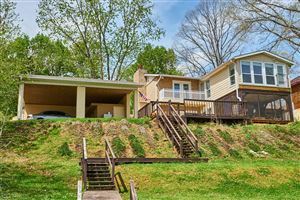 Adjoining buildable lot with detached garage available. Call for more details! 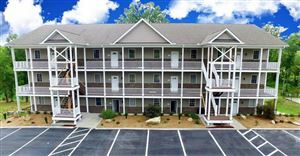 Stainless steel appliance, separate living quarters upstairs including kitchen. 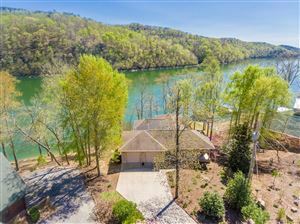 Schedule a showing today and see for yourself why this is one of the best kept secrets on Norris Lake!